A study conducted by Forrester Research highlights that predictive analytics users are twice as likely to perform well in key business metrics compared to those who use traditional analytics. 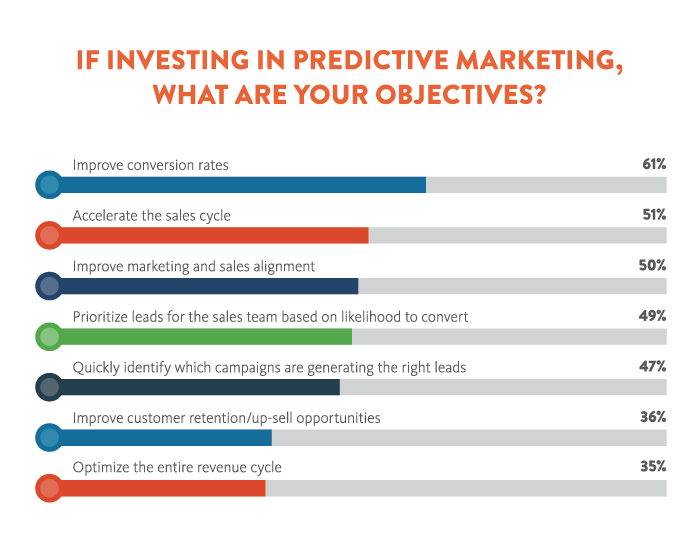 Specifically, 83% of B2B companies leveraging predictive analytics see "considerable or very high" business impact — noting a higher likelihood to exceed marketing goals, have a higher market share and see annual revenue growth steadily increase. There are several challenges sales teams face throughout the various stages of the funnel process, including the need to improve efficiency and increase revenue growth. A recent webinar titled The Funnel Is Not A Process: Understanding Lead-To-Revenue Management, hosted by SalesEngine International, a B2B integrated marketing and sales acceleration company, highlighted trends in lead-to-revenue management. 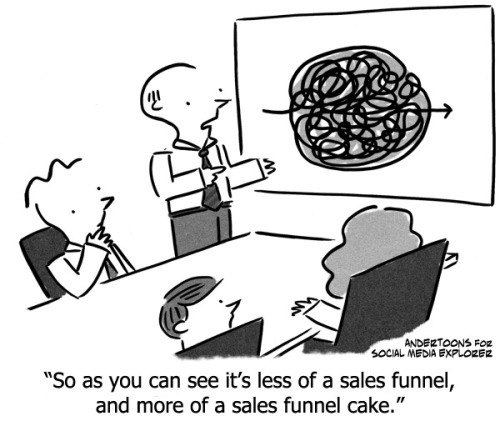 Multi-channel marketing is not new. Its genesis comes from integrated marketing communications, and its most recent evolution is from the vast number of possible customer interactions fueled by the Internet and mobile communications. What is new and evolving is moving beyond simply setting up social media and mobile channels to reach prospects, and actually publishing to these channels the kind of content and information they need to make purchase decisions.